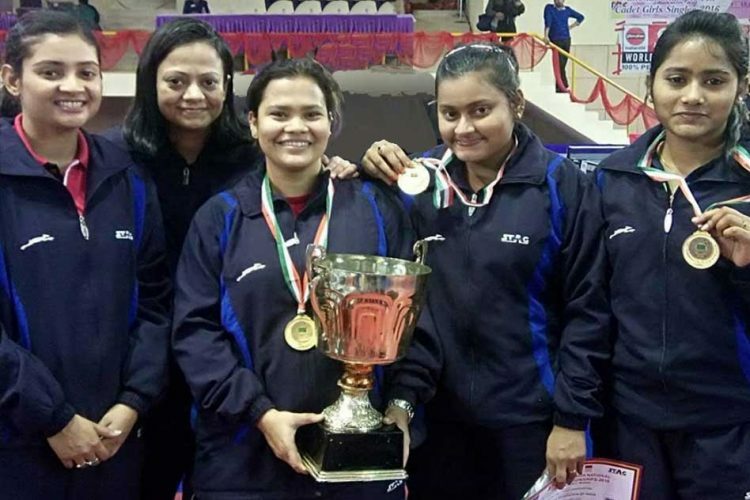 Kolkata youngster Suthirtha Mukherjee made merry in the women’s team final of the 78th 11Even Sports Senior Nationals being held at the Manesar Sports Club in Haryana. The 21-year-old put up a stellar show, winning three scintillating matches as West Bengal pulled off the team crown with a magnificent 3-0 win over the favourites Maharashtra. A confident looking Krittwika Sinha Roy started proceedings on a bright note, winning against Pooja Sahasrabudhe 11-5, 11-9, 4-11, 11-13, 11-7 in the opening match. Suthirtha positioned herself well to lead against Charvi Kawle 11-4, 12-10, 11-6 in straight games, giving WB a 2-0 lead. Then the experienced Anindita Chakraborty put it beyond the reach of Maharashtra by galloping to an easy win over Shruti Amrute 11-6, 11-9, 11-5. The women’s team event was a bit of dream run for WB, who last won the title 19 years back, the previous three being in 1973 (Calcutta), 1994 (Jamshedpur), 1998 (Jammu). The 1998-winning squad had Anindita Chakraborty along with Mantu Ghosh, Kasturi Chakraborty and Mouma Das. Too much reliance on Pooja was the bane of Maharashtra as both Suthirtha and Anindita played as if they were playing against novices. 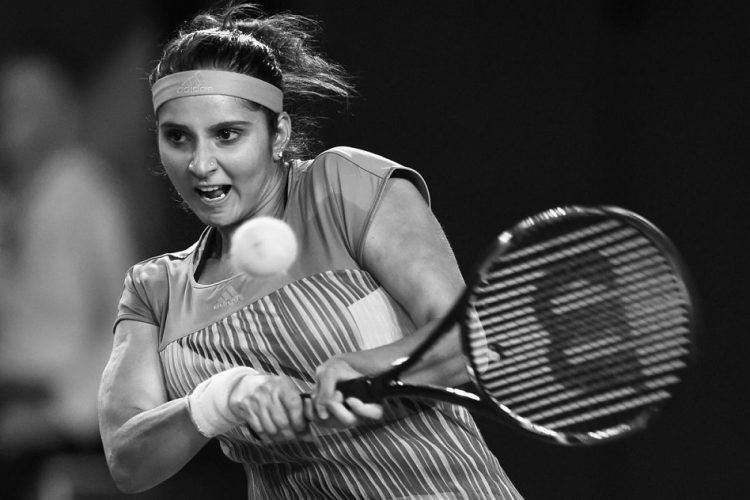 Pooja did give some hope in the first rubber when she staged a comeback to level the score after being down 0-2 but she could only stretch Krittwika in the final game. 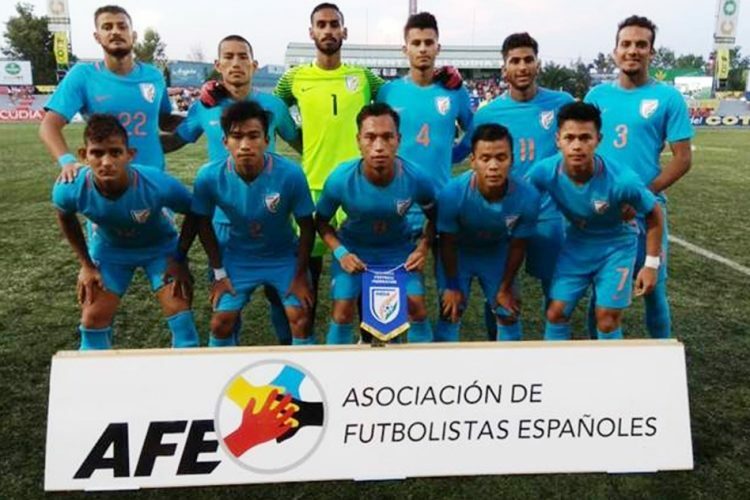 In the men’s final, Petroleum Sports Promotion Board (PSPB) annexed the Barna Ballack Cup for the 19th time by defeating Haryana 3-2 at Manesar. 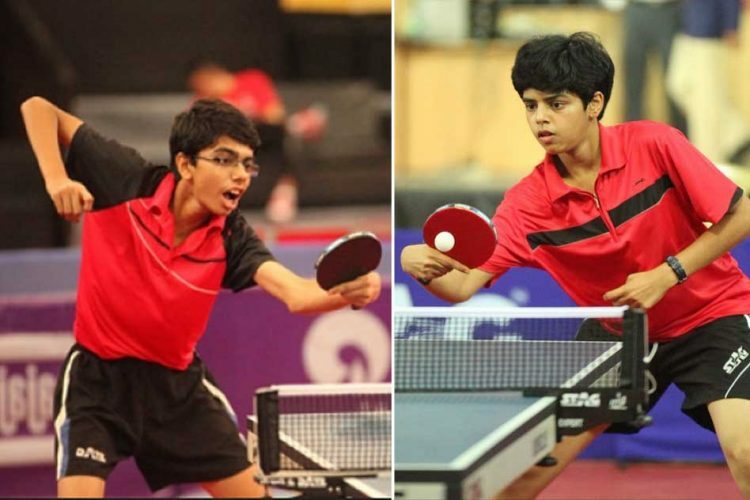 G. Sathiyan won the first singles for PSPB against a fighting Sourav Saha by a scoreline of 11-9, 10-12, 11-6, 11-9. While Olympian Soumyajit Ghoshal played his part by accounting both Anthony Amalraj and Sathiyan, PSPB playing without Achanta Sharath Kamal won the tie by a margin of 3-2. Harmeet Desai defeated Jubin Kumar and Amalraj got the better of Sourav Saha in the deciding rubber. In the end, Haryana who hoped to win their first title retained the silver medal for the second successive year and PSPB lifted the Nationals for the 19th time. Women’s Semifinals: Maharashtra A bt PSPB 3-1 (Pooja bt Madhurika Patkar 11-9, 12-10, 11-6, Charvi Kawle lost to Mouma Das 6-11, 3-11, 8-11, Shruti Amrute bt Mousumi Paul 11-7, 11-5, 11-5, Pooja Sahasrabuddhe bt Mouma Das 9-11, 11-5, 11-8, 10-12, 11-9), West Bengal bt AAI 3-0 (Krittwika bt Archana Kamath 11-9, 11-8, 11-9, Suthirtha bt Ayhika Mukherjee 11-4, 12-10, 11-5, Anindita bt Frenaz Chipia 5-11, 12-10, 16-14, 111-9).